Add a touch of class to your gifts and correspondence. 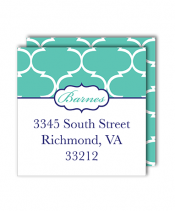 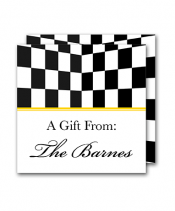 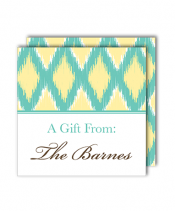 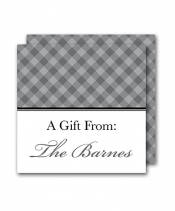 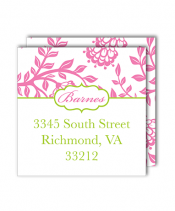 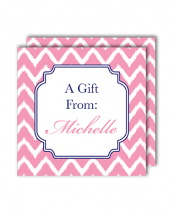 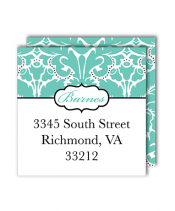 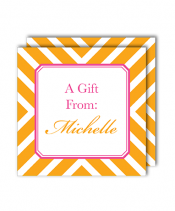 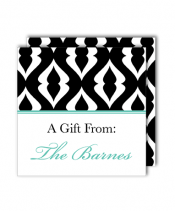 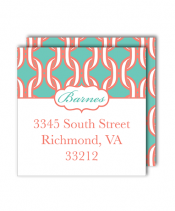 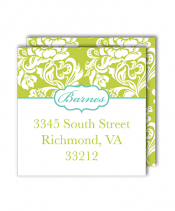 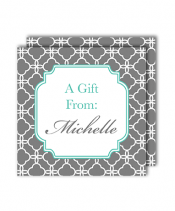 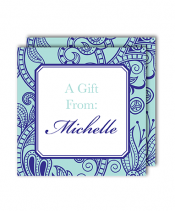 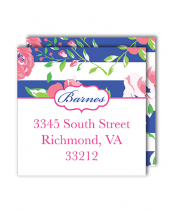 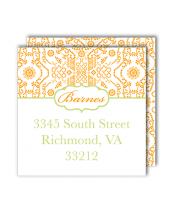 Our personalized enclosure cards add a touch of elegance and care to your packages. 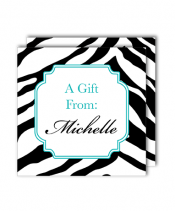 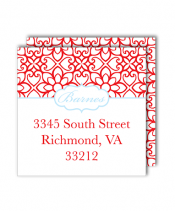 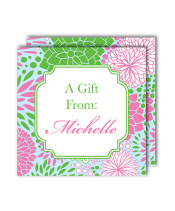 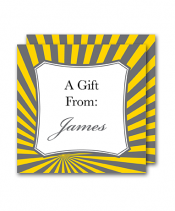 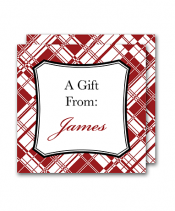 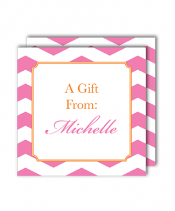 Cards are 2.75"x2.75" and come in a variety of fun and sophisticated designs.